All of these artworks and custom signs are cut from sheet materials using a laser cutter. While expensive, it is a lone alternative due to its ten thousandth of an inch cutting width. It is this precision, and more importantly a very sharp turnaround radius, that makes it possible to show the detail and angles that these images require. Brian Lee Page was born July, 1970 in Knoxville, Tennessee. Since the age of four, more or less, he has lived in St.Mary's County, MD. He took his Bachelor of Arts in English from St. Mary's College of Maryland in 1994 and, ultimately, became a Realtor. Though raised amongst the third generation of a prominent Maryland artist family, it wasn't until the age of 36 that he discovered his true artist within. For the better part of his life he had expressed himself through music and his passion for all things automotive. And it was the passion he felt for that machinery that inspired his desire to do his first works in stainless steel. He wanted to see the lines and curves of his car on a wall, but he didn't want to do a painting. He wanted it to be a sculpture, but with that came a need for extensive preparation and engineering. 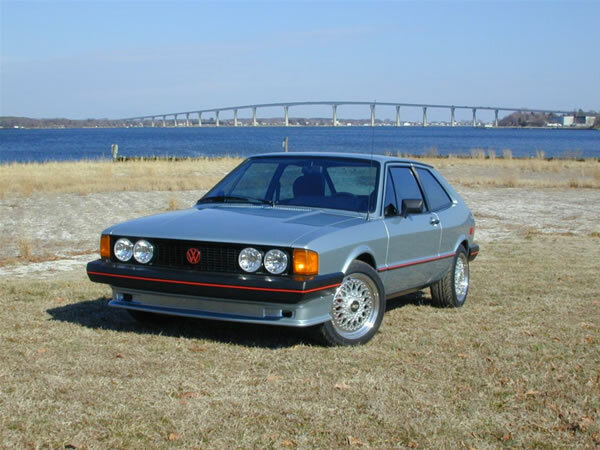 In a matter of months he taught himself how to use several different pieces of software that enabled him to realize his dream of seeing his first automotive love, a 1981 VW Scirocco, on his wall, in stainless steel. Making it work in a real, gravity dependant world, however, required a new way of looking at how it would mount to the wall that would be the canvas. Through months of trial and error he came up with a now patented system that made it possible to hang the individual pieces of an entire sculpture by themselves without any visible means of support. This system became pivotal to his art and opened up infinite possibilities for the detail that he wanted to express in his sculptures. Through the use of lines expressing the contrast between dark and light, he has created numerous works that use less to say more. This theme runs throughout all of his creations allowing all of them to apply themselves to a myriad of different possibilities that can be based on a single piece of artwork. Whether it is a sculpture cut from steel, a plotted vinyl cutout attached to a wall, or a piece of glass with a blasted etching, they all speak from the same pivotal concept of turning attractive, yet simple, materials into something beautiful with a collection of single, and very pronounced lines. Brian now resides on a 60 acre waterfront farm in St.Mary's County, Maryland with his wife Kristin, who is a tenured Cellist for the Baltimore Symphony Orchestra.